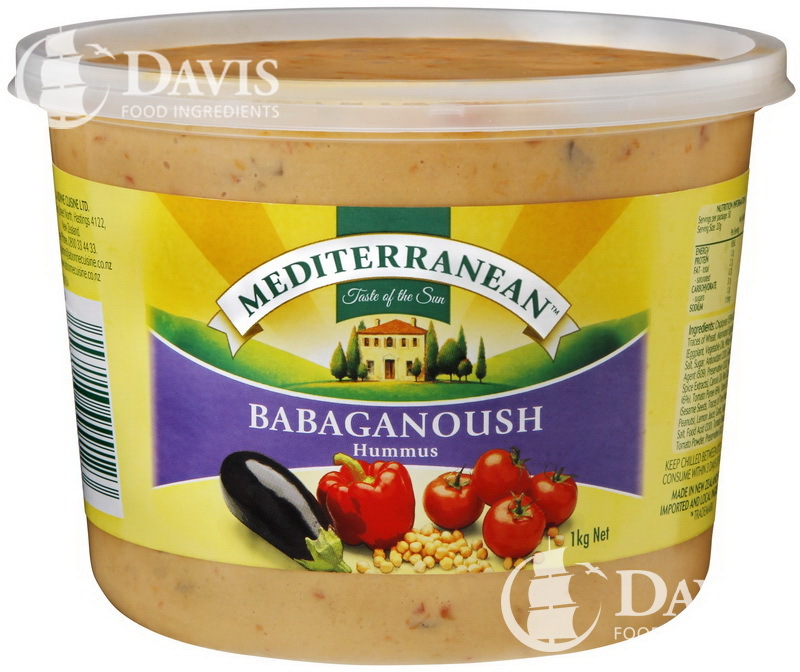 A finely balanced blend of herbs and spices, carefully selected to bring out the best in your cooking. 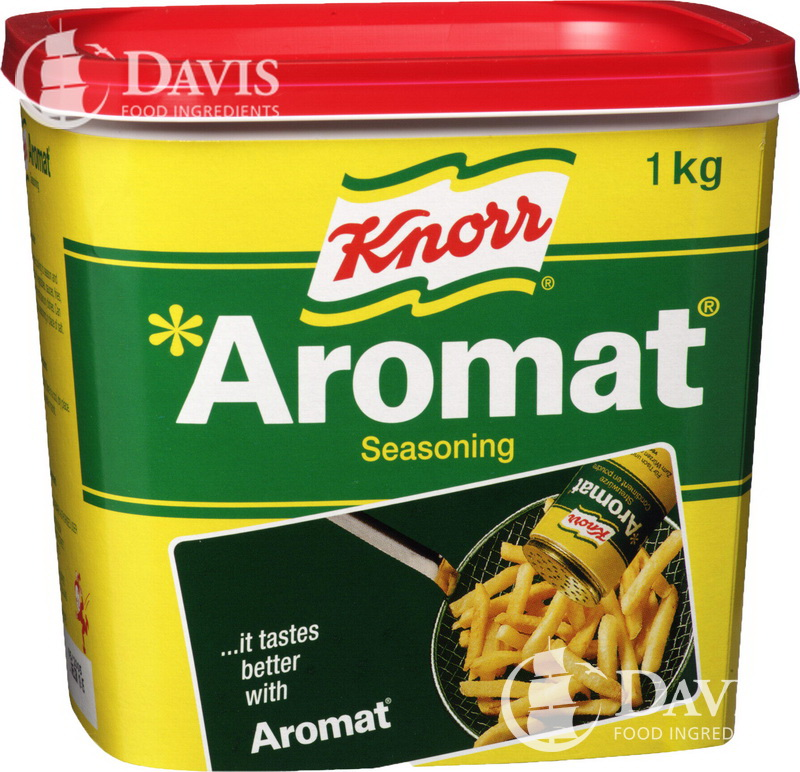 It is very versatile so you can use it just like salt and pepper, either whilst cooking or at the table as a condiment. This is an edible plant which consists of many leaves which make up the 'head' of the artichoke. At the base of each leaf is a fleshy part which is edible. Within the core lies the artichoke heart and this is also edible. Marinated artichokes can be eaten as they are or added to dishes such as pizza, risottos or dips to make a tasty meal or snack. 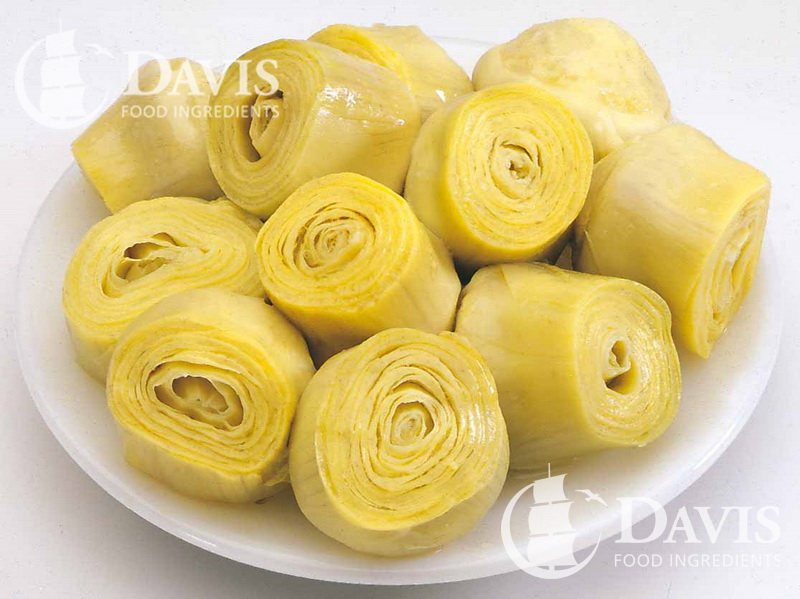 Artichokes are high in vitamin C, dietary fibre and also magnesium. 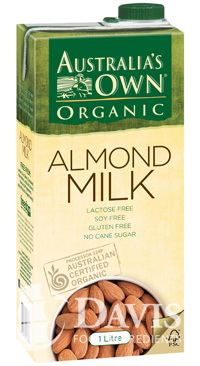 They are also low in carbohydrates. 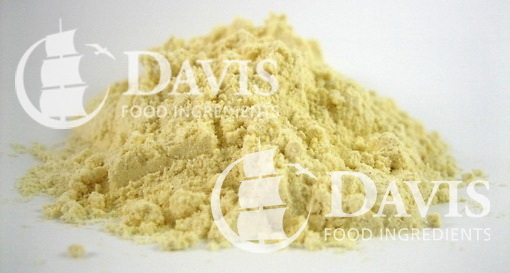 Asafoetida is the dried latex exuded from the rhizome or tap root of several species of Ferula, a perennial herb. 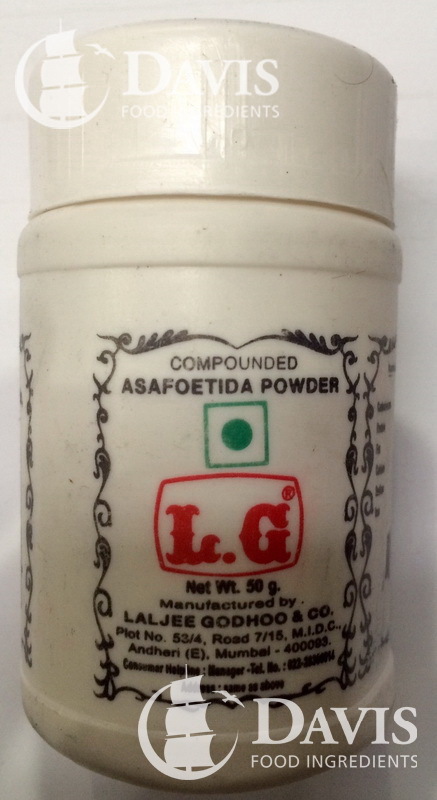 As its name suggests, asafoetida has a fetid smell but in cooked dishes it delivers a smooth flavour reminiscent of leeks. 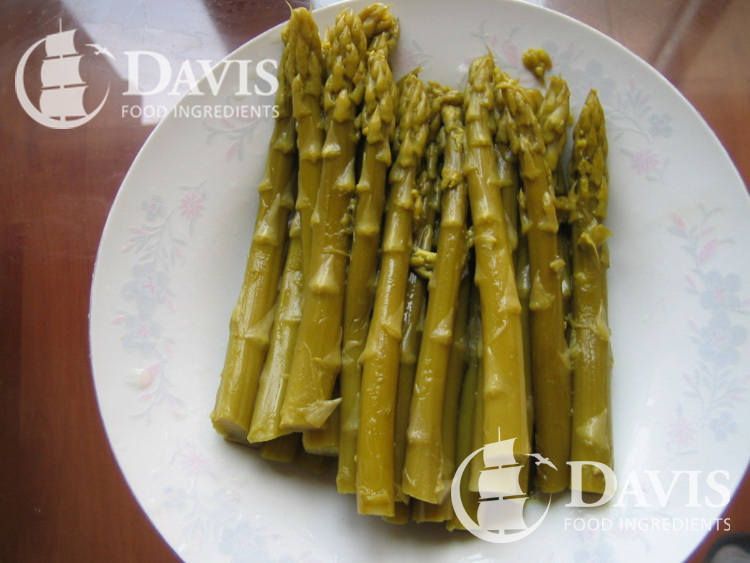 Asparagus are thin, green vegetables grown in the ground and are a healthy side in a main course meal. They are usually prepared by boiling or steaming and are paired well with sauces such as hollandaise and mayonnaise. Asparagus contain high levels of vitamin A and C as well as important minerals including iron, calcium and potassium. Frozen. 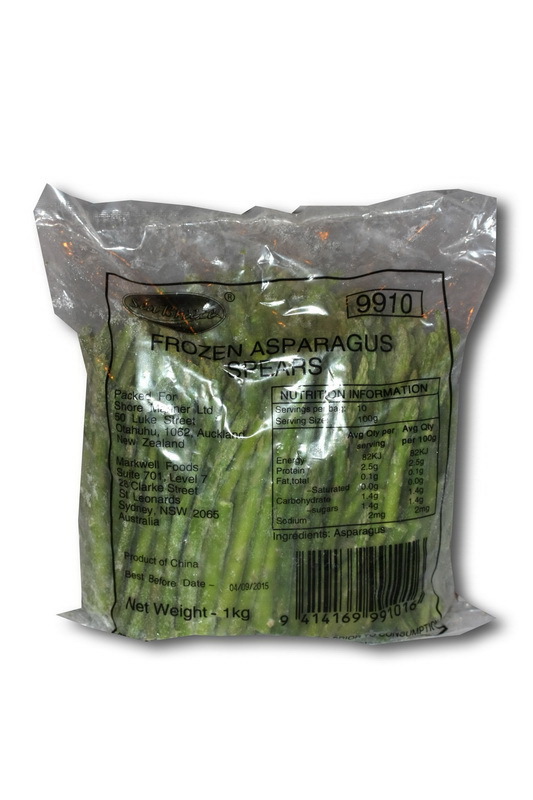 Asparagus are thin, green vegetables grown in the ground and are a healthy side in a main course meal. They are usually prepared by boiling or steaming and are paired well with sauces such as hollandaise and mayonnaise. Asparagus contain high levels of vitamin A and C as well as important minerals including iron, calcium and potassium. Native to Mexico and central America. 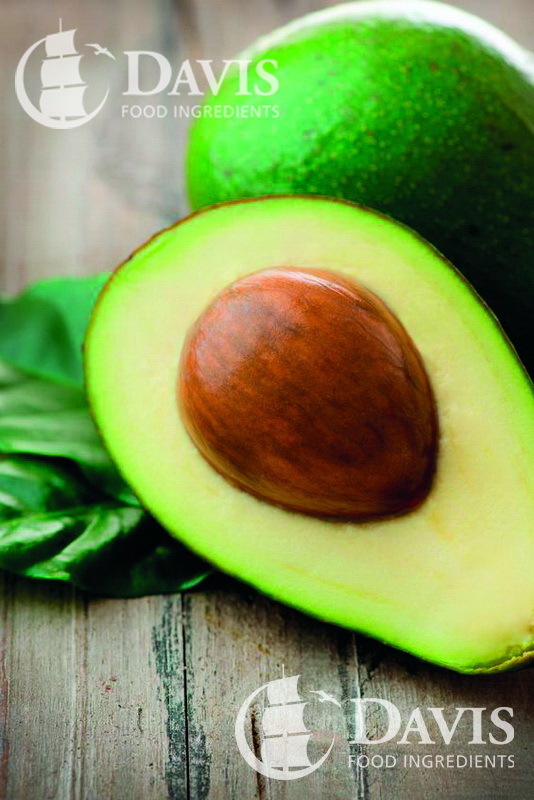 Avocado has a deep green colour and is naturally high in monounsaturated fat and vitamin E. It has a high smoke point making it good for frying. As a culinary oil it compares well with Olive oil. A silky dip made from roasted eggplants and spices, perfect as a party dip or healthy lunch. 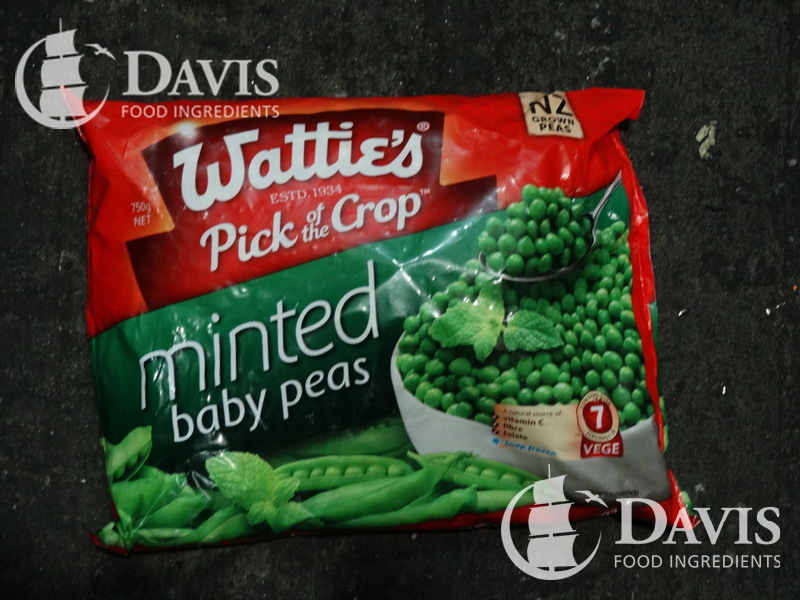 These baby peas are harvested during their sweetest stage and are stored frozen to retain their natural goodness. They are a perfect, healthy addition to a dinner meal and are a good source of iron, protein and fibre as well as Vitamin C. These sweet baby peas also have mint added to enhance the taste even further. These baby octopus can be eaten whole, either steamed, BBQ or stir fried. 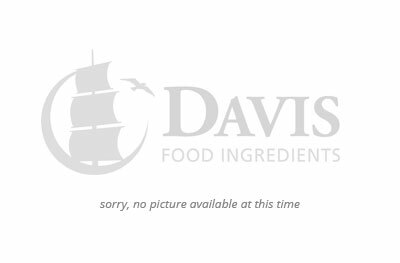 Thinly sliced lean pork meat from a shoulder cut that is typically oval shaped and meaty. 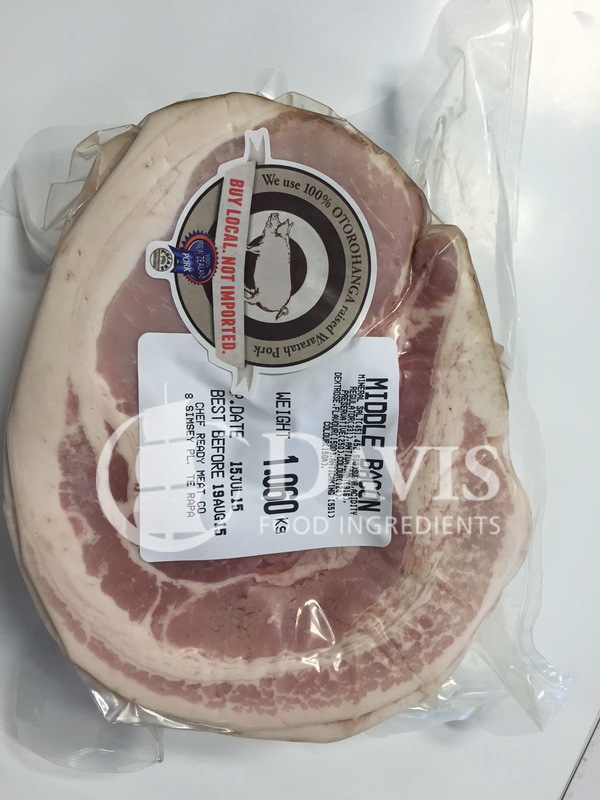 It is cured and then sliced into round pieces for baking or frying. Small strips or cubes of bacon cook more quickly than whole slices. 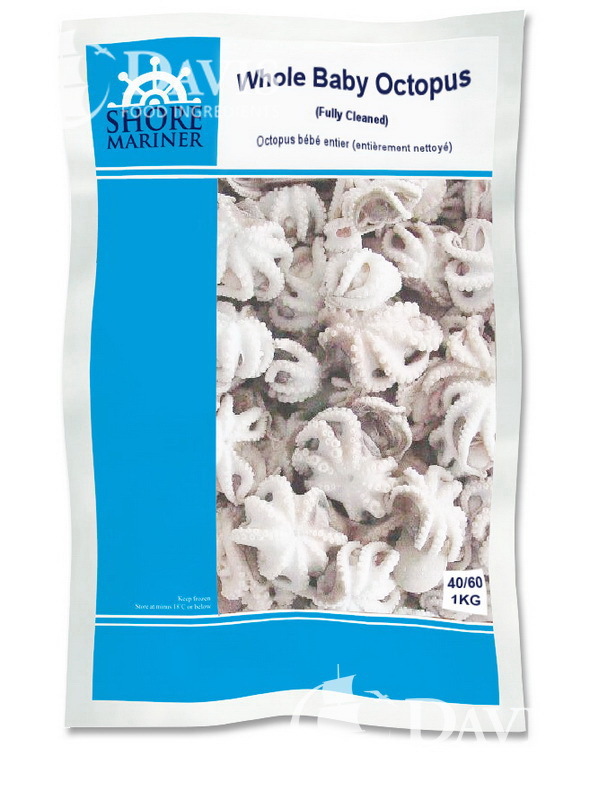 Serve them sprinkled on eggs or a salad, add them to a soup, or use them to add flavour and fat to meat dishes. Small strips or cubes of bacon cook more quickly than whole slices. Serve them sprinkled on eggs or a salad. 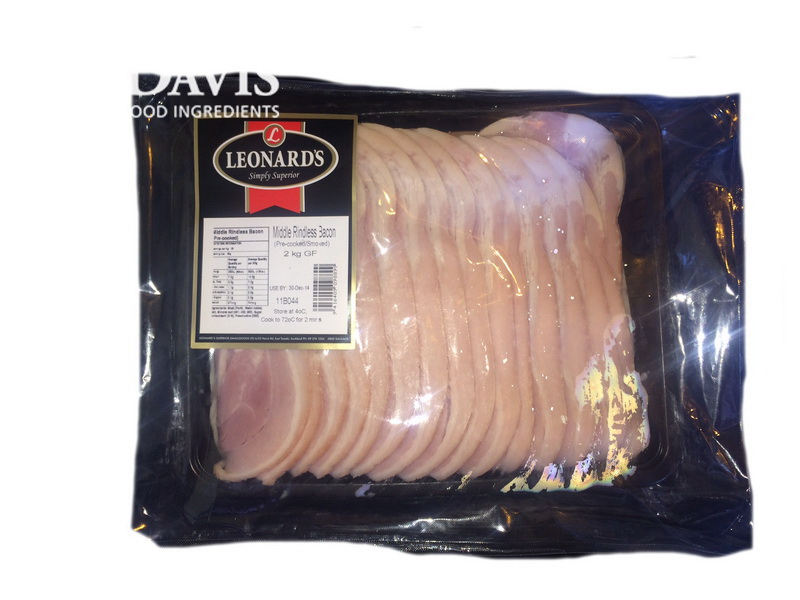 From the side of the animal, is intermediate in cost, fat content, and flavour between streaky bacon and back bacon. 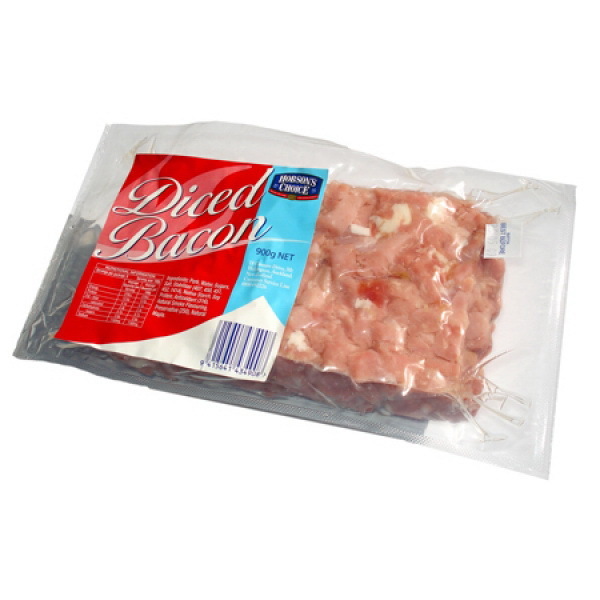 Middle bacon is the most common variety and is prepared as 'rashers'.